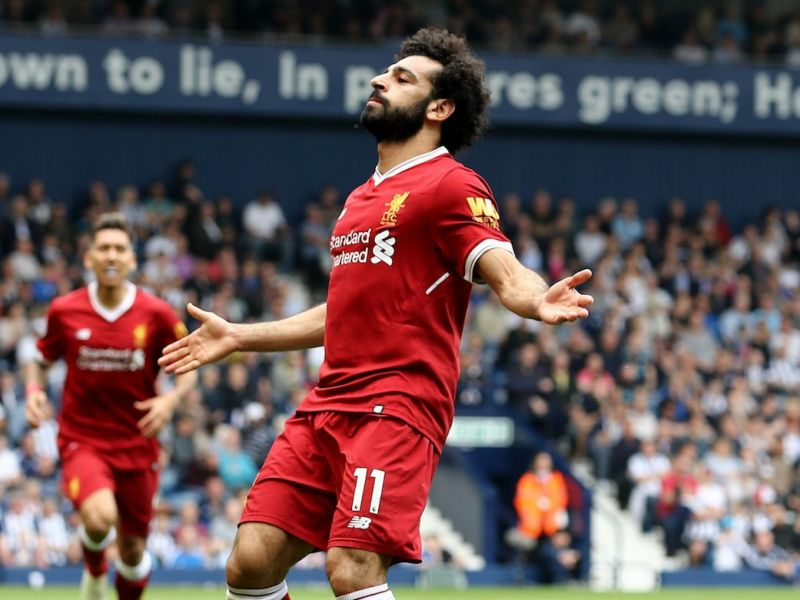 Mo Salah was Premier League's best player last season. In 2018, Premier League went up a notch with Manchester City tallying a record-breaking 100 points to win the title. Pep Guardiola's side displayed an altogether different brand of football which was never seen before in England. The high pressing and quick one-touch philosophy made life miserable for the opposition. The Etihad stadium became a fortress with teams getting humiliated week in and week out. However, the club who went toe to toe with the defending champions is Liverpool. Jurgen Klopp not only took the Reds to the Champions League final last season but are now favourites to be crowned Premier League Champions in the 2018-19 campaign. The deadly front three backed by the presence of Virgil Van Dijk and Alisson in defense have been a treat to watch throughout the season. Hence, without the much adieu, let's look the players who did impress the most and made into the combined XI from both the sides in a 4-3-3 formation. Ederson is brilliant both with his gloves and his feet. In the first half of the 2018-19 campaign, Liverpool's Alisson was way ahead of rest of the goalkeepers with twelve clean sheets from 19 matches. He got praised for his some impressive performances and even argued to be better than Manuel Neuer. 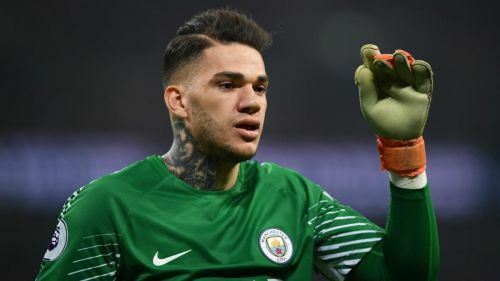 However, Ederson got the nod ahead of his national teammate because not only was he pivotal in Manchester City's winning the Premier League last season but gave the back four a much-needed assurance in front of the goal. Ederson's distribution also caught the eye as some of his long balls often found a Blue shirt which led to chances created out of nothing. The Brazilian is one of Pep Guardiola's most significant assets in the side, and he needs him to be at the very best if the defending Champions wants to retain their title this season as well.